Plain colour balloons to suit every occasion. Mix and match for birthdays, bar mitzvahs and just because, or use the balloons to establish a theme. Start a white party by launching a hundred helium balloons or let loose some gold for a 50th wedding anniversary. Buy them in bulk with a gas cylinder pump and fill your venue for extra fun! 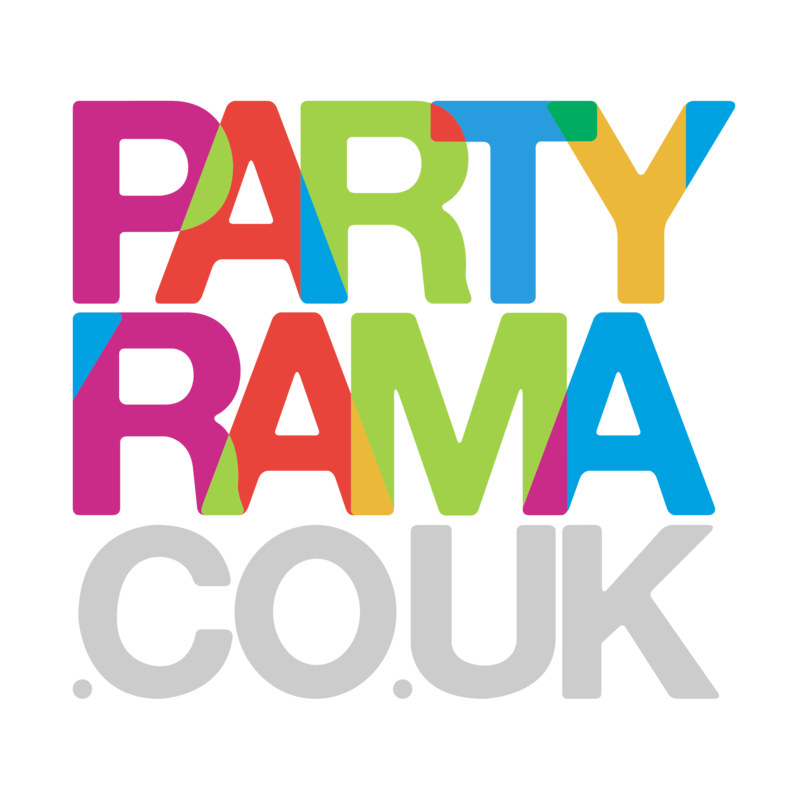 Blow more than £50 and you even get free delivery!Partyrama plain colour balloons come in a vast array of shapes and sizes. Wow your guests with impressive jumbo balloons, tell someone you love them with bouquet of red heart shaped balloons or spell out a birthday in mixed colour numbers. Whatever the event, there’s bound to be a balloon to make it better. And be sure to stock up on accessories – we’ve got curling ribbon, weights, balloon pumps and gas cylinders. No more wasting puff blowing up balloons yourself!